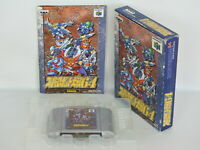 likewin0121 has no other items for sale. 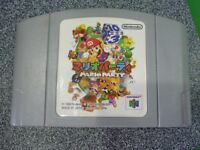 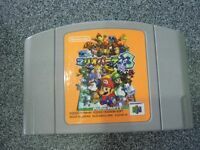 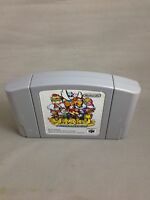 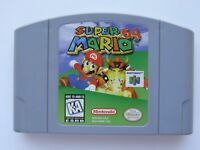 Super Mario 64 Nintendo 64 N64 Authentic OEM Video Game Cart Original Rare GOOD! 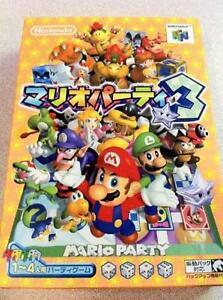 Fun multiplayer game for the whole family to enjoy!